Investing in Orlando’s real estate can give you the best in terms of current income and enviable long-term yields with high upside potential. The city is probably the easiest place to start as a real estate investor because of its pro-business environment. 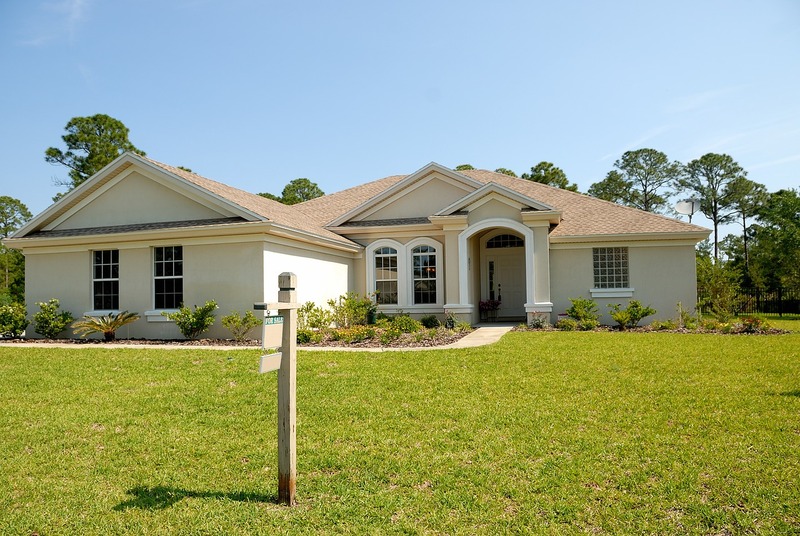 You can start a small real estate empire in Orlando and still make substantial profits. However, if you want to roll with the big boys and establish yourself as an indomitable investor in Orlando, it’s advisable to join a real estate investment club (REI club). What is a real estate investment club and why do you need it? Here is all you need to know. A real estate investment club is a platform that brings investors together to network and brainstorm about current trends in the real estate world. These platforms allow investors to come up with strategies that help create a stable real estate business. REI clubs also provide an opportunity for first-time investors to learn from seasoned investors. If you are planning on investing in Orlando’s real estate and don’t know where to start, you can join one of the leading REI clubs. You can expect to meet knowledgeable and experienced investors who will show you how to navigate the coveted Orlando’s housing market. Why should you join a REI club? Noteworthy investors join REI associations for different reasons. Why should you join one? Like we mentioned, RIE clubs provide you with a platform to interact, network, and learn from the top investors. REI clubs help you learn how to start investing in real estate, where you to invest, when to invest, and how to lure new clients. Simply put, REI clubs help you become a well-informed real estate investor within the shortest time. What should you look for in a real estate investment association? There are a lot of things you should look for when choosing a real estate investment group. Here are some of the key points to consider. • Focus on selecting a group that is succeeding at what you are trying to achieve in terms of real estate investment. • You should go for a group that offers investment tips, training, and forges business relationships that motivate you to be the best in the real estate industry. • Affordability is also an important factor. The group should not charge high fees and commissions for typical services. Go for a group that is not money oriented. How do investment clubs work? Before you join a REI club, you should note that every club operates differently. To find the one that matches your needs and ambitions, it’s important to understand how the investment club works. Who are its members? What investment strategy does it use? There are two common strategies used by REI associations. • Syndication investment- Here club members make investments together. If you are a busy person or a first-time investor who has money to invest but don’t have the time or experience to navigate the market, then this option is for you. The good thing about this type of strategy is that the returns you get are higher than what most financial institutions offer. Besides, your money is always safe, and your investments are often managed by professional. • Self-directed investments-In this type of strategy, club members make investments individually. Good analytical skills, patience, independent thinking, dedication, and decisiveness are some of the traits you need to be a self-directed investor. How can you find REI club in Orlando? To ensure you find the right one, attend their meetings first. Meeting the group members helps you to learn more about them. What areas do they invest in? How many years have they been in the business? This will help you know if the club will be helpful or not. Once you are satisfied with this information, you can go on and join the club.